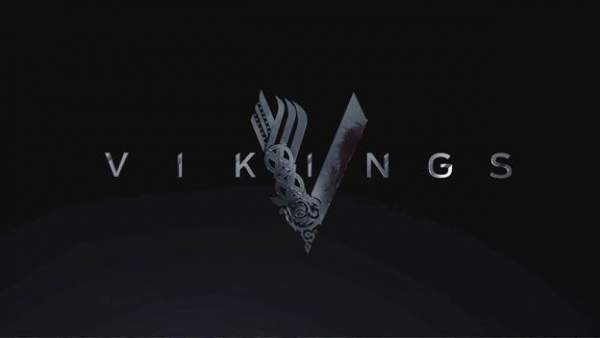 Vikings Season 4 Episode 11 Air Date, Spoilers, Trailer, News, 4×11 Updates: The second half of the installment 4 of History channel’s one of the most watched TV series will witness a surprising collaboration of Rollo and Bjorn. Also, the partner who was spotted kissing Lagertha will be revealed and named. Moreover, this season is going to be the last fro one of the lead actors Travis Fimmel. Just some days, Just some days ago, the promo for mid-season 4 was revealed in San Diego Comic-Con. The fans liked it very much, and their excitement increased manifolds for the return of the series. The very first in the list is the alliance of Rollo and Bjorn. If you have gone through the promo, then you must have noticed that the traitor uncle, Rollo unwillingly helps his nephew Bjorn to cross the Mediterranean Sea. Their partnership may be a surprise to a proportion of viewers. The mid-season witnessed Rollo abandoning his Vikings roots and becoming a part of the Parisian community. Also, Rollo defeated Ragnar with the help of French army. The audience had mixed reactions. On one hand, some fans showed their sympathy towards Rollo while some believed that his actions for Ragnar were a result of hate and jealousy. He wanted to get ahead of Ragnar. However, he remained a Viking at the end of the day. We hope that fans would be able to meet the new female lover of Lagertha. The trailer released at the Comic Con 2016 had another woman kissing Lagertha in the bedroom. This is not the first time when an unconventional thing has come up. Earlier, Lagertha was spotted in a three-some and had kissed Kwenthrith. For the first time, the army of Lagertha will be in the spotlight. Let’s see what role do she and her new lover will play in the series to come. A photo appeared of the Lagertha’s female love interest. It would be interesting to see the future of Ragnar Lothbrok. There are many speculations that it would be the end for him in this season. Earlier, there were rumors emerged that Ragnar will die as Travis Fimmel has signed up for Warcraft. Also, there are reports that Ragnar has growing his hair. Either he is going to die or the fans would see his character aging. The series returns this fall. Stay tuned to The Reporter Times for latest Vikings news and other TV series updates across the world. Don’t forget to share it on social media sites like Facebook, Twitter, Google Plus, and others. When Ragna goes ,so will I .